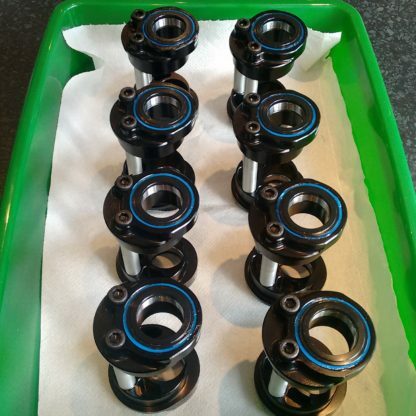 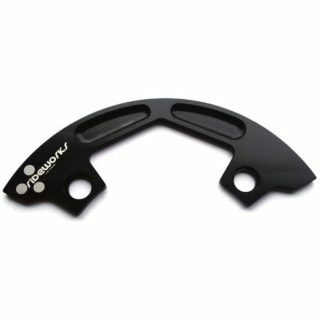 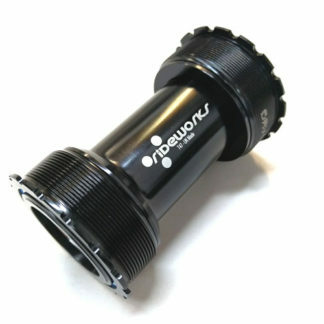 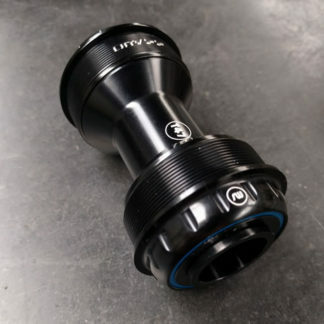 Our EBB is designed with an integrated bottom bracket suitable for use with a 24mm Shimano type crank. 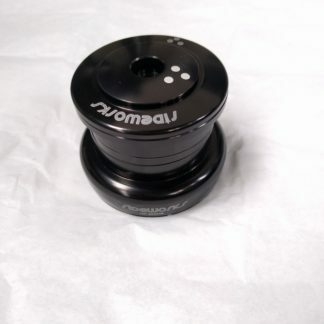 The unit has 17.5mm of throw and fits in a PF30 shell (46mm DIA) to tension your belt or chain easily. 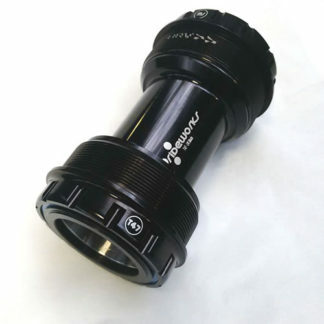 Produced at our manufacturing facility in the UK, the BB is CNC machined from aircraft spec 7075-T6 aluminium.